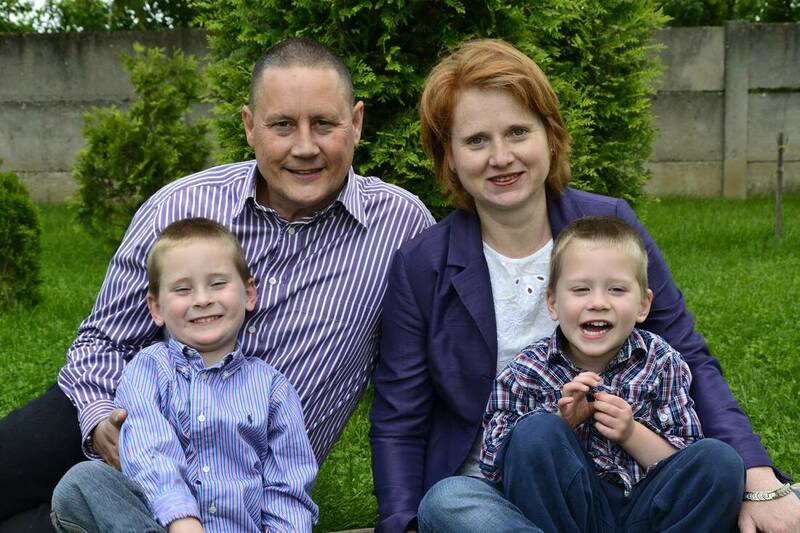 Occupation: Mark and his wife, Florina are missionaries in Coteana, Romania. Florina works with children and she helps with the administration of the Mission House. She also organizes events for children and youth (such as summer camps), a program that trains women in the community to work from home, and a program that enables young men to develop skills for future possible employment. Mark preaches at the church in Coteana, does street evangelism and supports the church ministry.